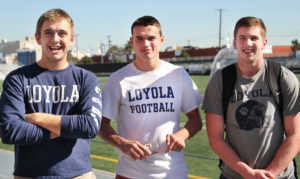 Senior Sean O’Malley is Loyola’s star quarterback on the varsity football team. 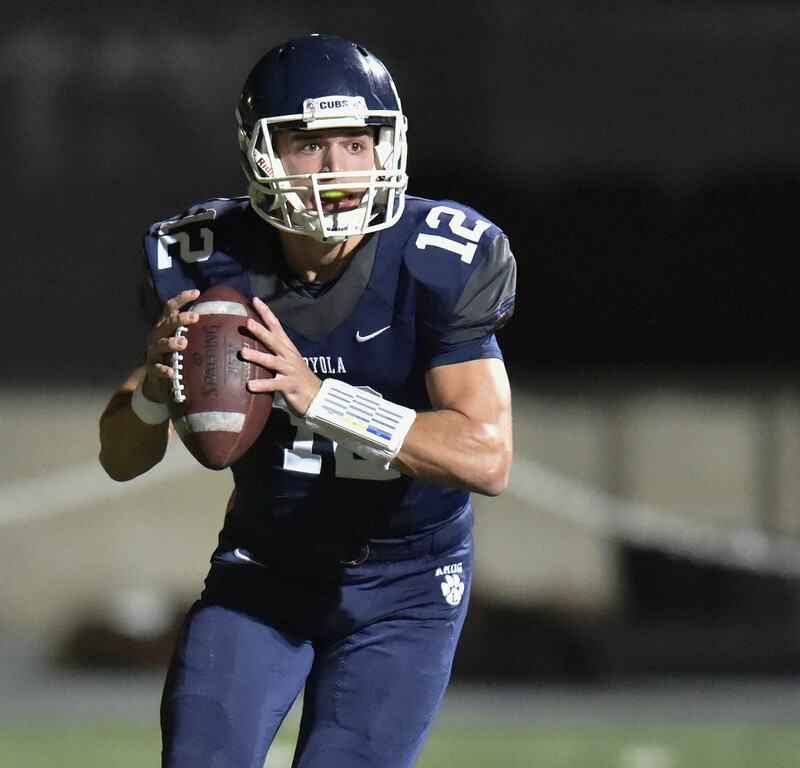 Over his three seasons as starting quarterback, O’Malley has fine-tuned his skills and enjoyed many memorable experiences on and off the field. 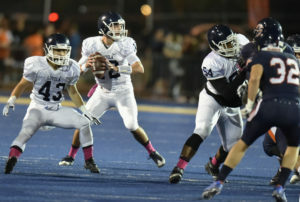 O’Malley’s leadership continued as he was named the captain of the JV team his sophomore year, before being called up to the varsity roster during a bye week with four league games left in the season. O’Malley can spend up to thirteen hours a day at school during the season, which makes managing his school work and his personal life one of the most difficult challenges that he has faced. The considerable demands of balancing Loyola’s academics with the time commitments of the football team has taught O’Malley to budget his time effectively. 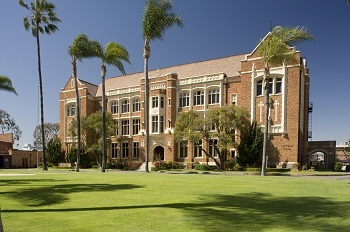 The varsity football team practices three times a week, including intensive on-field practices, weightlifting and film sessions. O’Malley manages the team practices in addition to his individual preparations, which include throwing with a private coach and watching film. 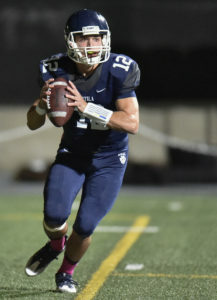 In preparation for every game, O’Malley follows a consistent routine that includes reviewing any last-second notes or film; listening to music to help clear his head and focus his mind; and praying for the comfort, strength, safety and success of all of his teammates. Outside of football O’Malley enjoys photography. “I use it [photography]as a quiet time to relax and just focus on what I see through the lens of my camera. Football is such a quick and intense game that it’s nice to contrast it with something as mellow and calming as photography,” O’Malley said.